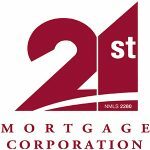 21st Mortgage Corporation is a full service lender specializing in manufactured home loans. We originate and service a variety of loans to borrowers from manufactured home communities, retailers, mortgage brokers and directly to consumers all over the USA. It’s all about “Selling Homes & Filling Spaces.” As president of his company, there were MORE manufactured homes sold at Ken’s address than ANY other address ANYWHERE in The United States. Ken has worked with over 800 communities, retailers, & manufacturers and associations in our industry. His firm’s specialty is helping today’s lifestyle communities reach maximum capacity and cashflow. Manufactured housing communities have always presented an attractive alternative to the more conventional, permanent multi-housing assets for various reasons. By their physical nature, manufactured housing assets necessitate far fewer maintenance needs or management oversight; thereby requiring less staffing and personnel than their permanent housing counterparts. 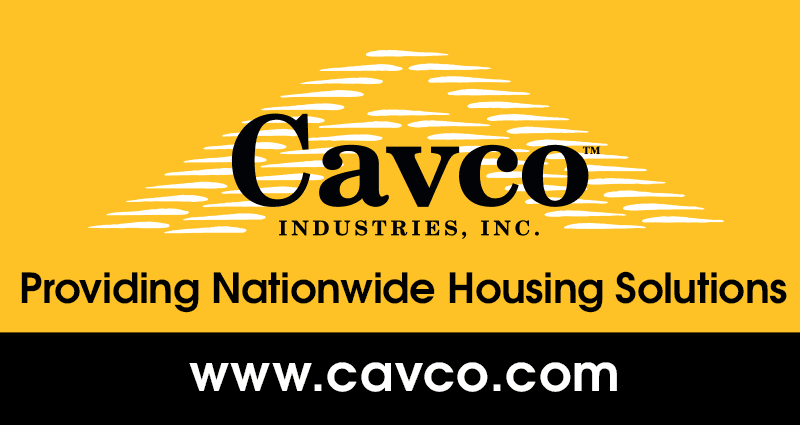 At Capstone Manufactured Housing, we understand the unique aspects and requirements of manufactured housing real estate. Our experienced professionals have overseen the closing or consultation of over 150 parks and 25,000+ pads, equaling $500+ million in mobile home and RV communities. The Colliers Manufactured Housing Group focuses exclusively on Manufactured Housing Communities and RV Resorts across the United States and Canada. Our group offers a diverse collection of relevant industry experience including community ownership and management, acquisitions, disposition, debt and equity finance, land development and assemblage, property marketing and market research. We have developed significant influence within the local, regional and national investment communities as trusted advisors for a wide range of clients. We deliver superior results for our clients by leveraging extensive property marketing resources and real-time market knowledge and research. The group has been involved in more than $2 billion of MHRV transactions and has consistently ranked among the top producers in the industry. Live Oak Homes was founded on the principle that we could build a home with more features, more efficiently, with higher quality and give our customers more for their money. Each Live Oak Home is built with high quality materials by quality minded craftsmen. Our retailers and our home buyers can rest easy knowing that in this time of financial uncertainty that Live Oak Homes is built on a rock solid foundation and we will be here when you need us. 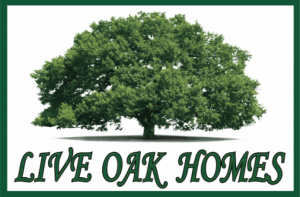 Our commitment to excellence has propelled Live Oak Homes to being a leader in our industry and one of the most innovative and fastest growing manufactured home builder. With three plants in southeast GA. We continue to move forward in our endeavor to be the best we can possibly be. Regardless of your housing needs, wants, budget or preferences Live Oak Homes is the right choice for you because of our pioneering designs, first class quality, engineering flexibility and superior value. Newport Pacific is an Accredited Management Organization (AMO), with over 35 years of experience managing communities. Newport Pacific offers a wide range of services including: on-site management, receivership, construction and development, home sales, park conversion and relocation, due diligence reports, consulting and HOA management. Nicely Made Media is an energetic production company based out of Los Angeles, California specializing in aerial drone filming, corporate video production, and commercial photography. Park Lane Finance Solutions, LLC (Park Lane) is a regional chattel (home-only) manufactured home lender focused exclusively on doing business in land-lease communities operating in the mid-Atlantic and southeast. We pride ourselves in focusing on customer service with our community and retailer partners. Park Lane is part of the Caton Companies, a family-owned portfolio of companies, based in Charlottesville, Virginia operating in the following business areas: multi-family ownership, property management, manufactured housing community management and sales, and construction companies. Rent Manager® is a completely integrated property management, accounting, contact manager, and facility maintenance software suite. You no longer need to become an expert in multiple programs and maintain multiple databases to run your business. Rent Manager is proven software for companies that manage all types of properties. 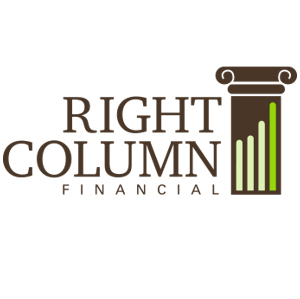 Exceptionally customizable and ideal for portfolios of every size, Rent Manager is your key to an effective and efficient business. Any Portfolio, Any Size, One Software—Rent Manager. Shaw Floors has been a leader in floorcovering for almost 50 years. The brand has become synonymous with success through years of producing innovative, beautiful and high quality products as well as providing unmatched customer service. Our years of consistency have earned a stellar reputation in all categories: carpet, cushion, hardwood, laminate, resilient, tile and stone. Tie Down Engineering was born in 1969 on the concept of “finding a better solution to a simple problem.” Tie Down’s “engineering first” philosophy made us the first in the industry to develop cost-efficient foundation technology while supplying top quality products and customer satisfaction. View their website for more details. Vanderbilt Mortgage & Finance, Inc. a national housing lender, has been in business for more than 40 years and will soon be offering commercial loans to businesses operating land-lease communities. 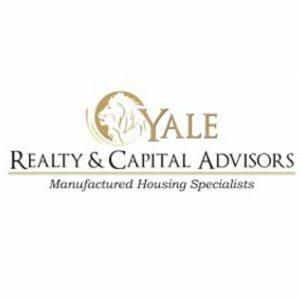 Yale Realty & Capital Advisors provides brokerage services and arranges financing for stabilized investment grade manufactured housing communities and RV resorts. Since 2007, our founder James Cook has transacted nearly $500 million in sales and financing volume in MH communities and RV parks. 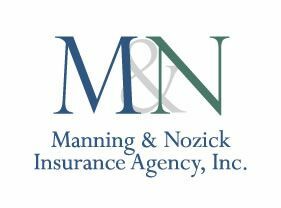 Our team is a group of ambitious and dedicated professionals with diverse business and educational backgrounds, all of whom are held to the highest standard of professionalism and ethics. From the moment you engage our team, we want you to know and see the difference.